My husband and I are in the midst of decorating our new house. We find ourselves being drawn to seemingly disparate styles. 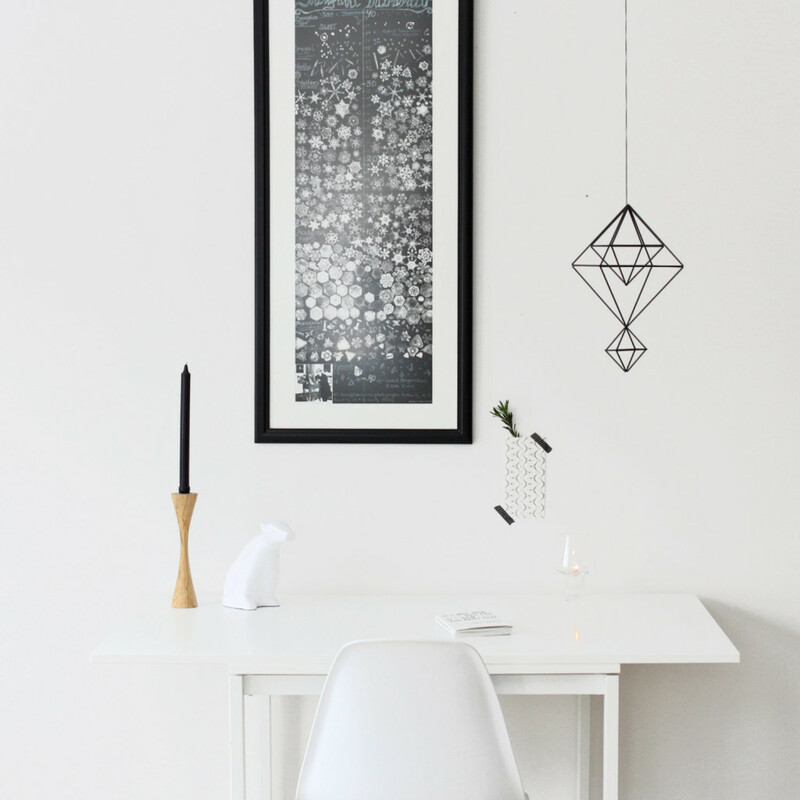 We love Victorian clutter, and yet we also love sleek minimalism. We like aspects of midcentury modern, and we even like some steampunk accents. We found ourselves at a loss on how to incorporate all of our favorite eras, and yet to remain contemporary and present. Introducing a fellow Brooklyn, NY resident, Jason Miller! Jason is influential in breaking the rigidness of contemporary modernism and initiating the back-to-nature movement in design. Born and raised in Darien, Connecticut, Jason’s suburban upbringing heavily influenced his early, more conceptual pieces — duct-taped chairs and cracked vases, among them — and continues to inform the elegant, historically rich work that has become his signature. His Superordinate Antler Collection (2003) could be called an artful collision between hunting lodge décor and high-end contemporary design. 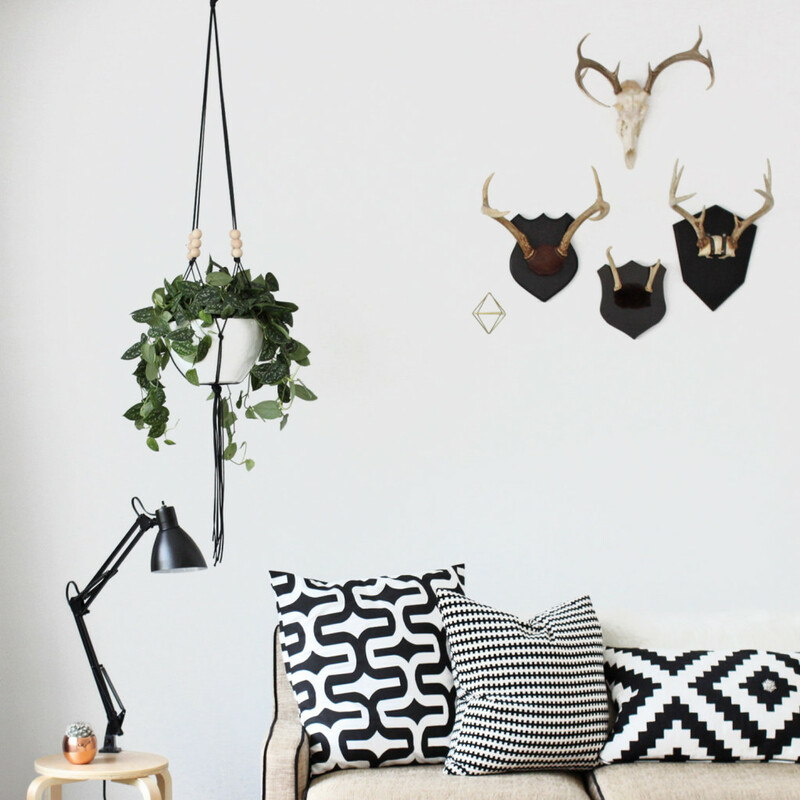 The whimsical antlers are available in white ceramic, chrome and gold finishes. A perfect mingling of organic masculine energy and quiet austerity, paying homage to the fauna without harm. 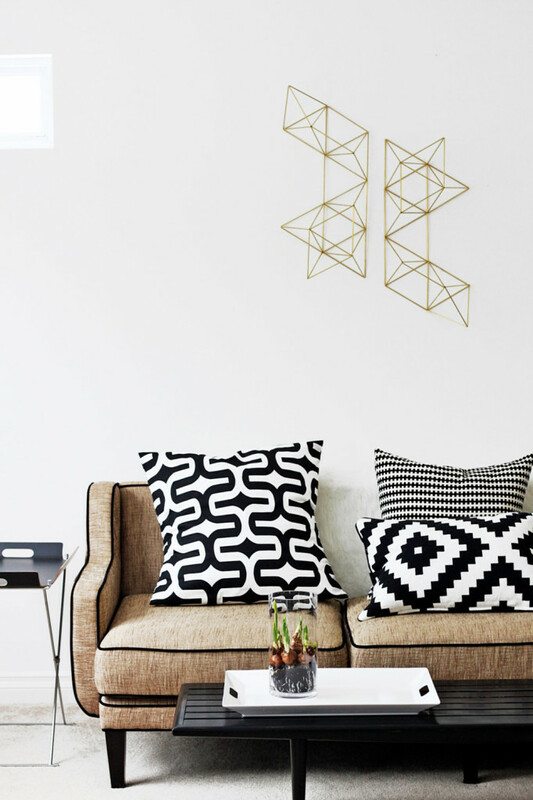 One purveyor of these unique Scandinavian designs particularly stands out. Meet Melissa from Gran Rapids, Michigan of HRUSKAA (pronounced Her-oo-shh-ka). 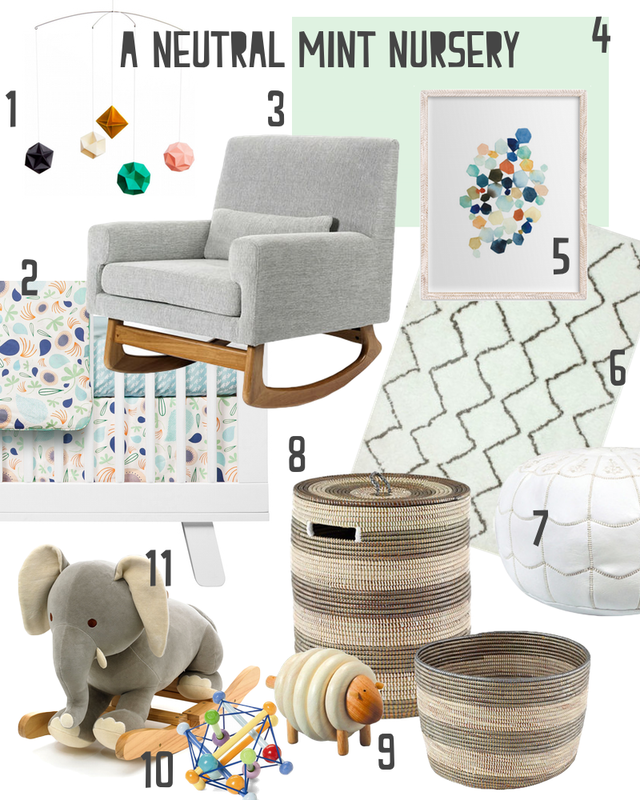 Her favorite materials include straw, string, linen, leather and wood. Each of Melissa’s original designs are influenced by the pure simplicity of Scandinavian styling and are made for medium to small scaled spaces. Above, the perfectly faceted 22″ wreath inspired from the himmeli changes visual perspective from every angle, playing off its clever lines. 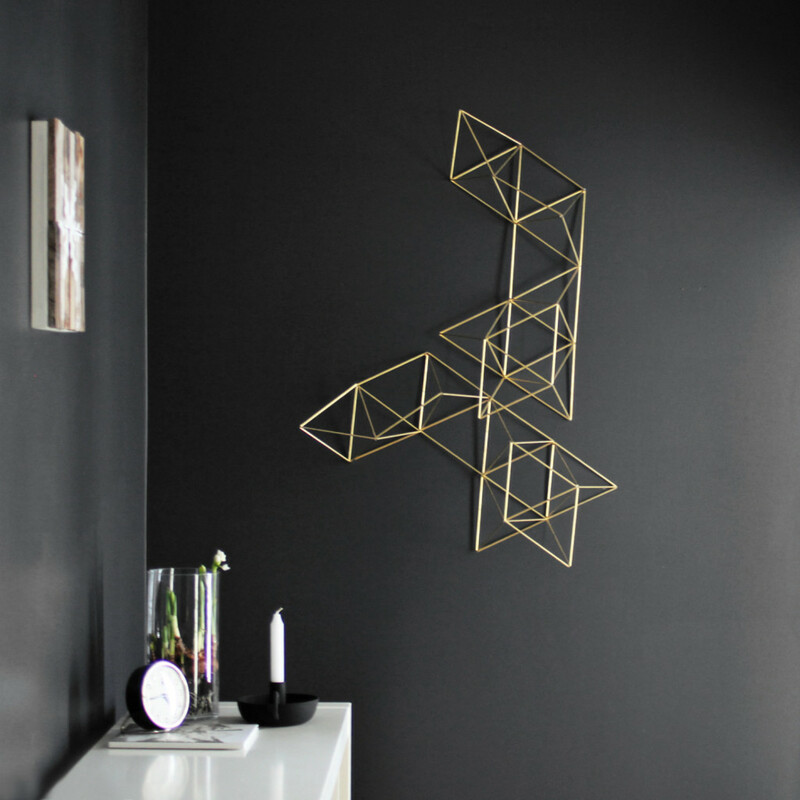 It casts a beautiful geometric pattern on the wall when the light is just right, truly a sculptural piece of art to admire. 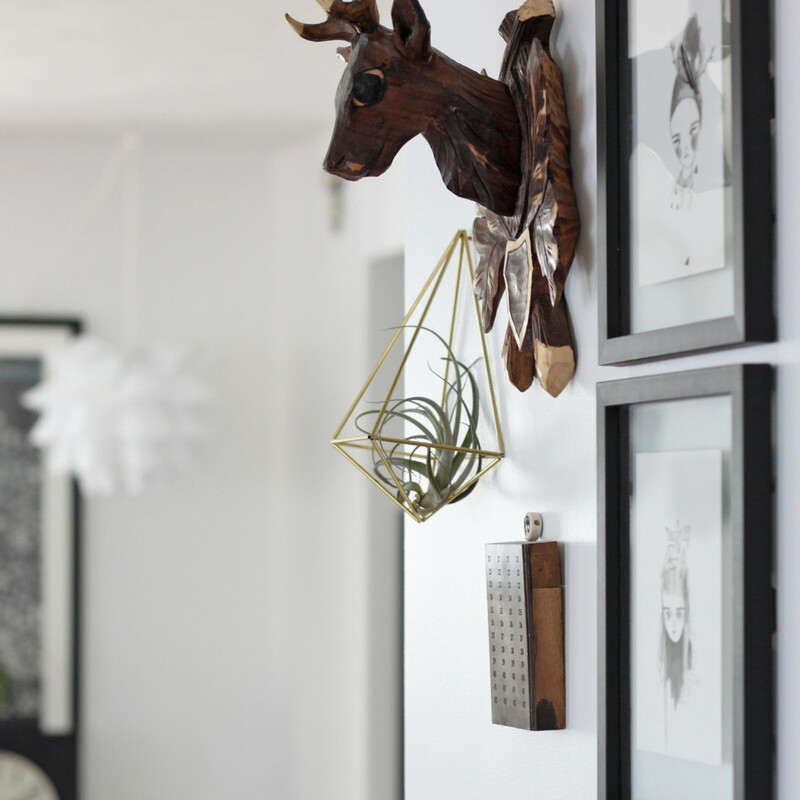 An unconventional air plant vase hangs out casually and seamlessly with frames, antlers, and other forest creatures. It is perfectly sized to hold a Tillandsia, [aka. air plant] for display. Hand sewn from solid brass straw and nylon cord, the metal is ‘bright’ but will naturally oxidize and darken over time. Does it get any more white and clean than the Himmeli no. 6? There is no better way to celebrate the Winter Solstice and to pay homage to the seasons!